When you arrange your tank, you take every aspect into consideration such as the fish, plants, maintenance and cost. 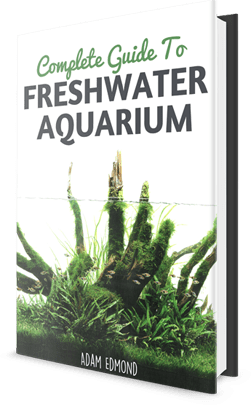 For this reason, many aquascapers think twice before buying a wavemaker or a similar piece of equipment. Many aquarists consider if the waves will disturb the plants and slow down their growth. Additionally,will it endanger smaller fish in any way? If you asked yourself any of these questions, then you have to know more about the benefits of having an aquarium wavemaker. In general, it is better to stick to natural elements if you want to have healthy fish. In nature, fish are used to swimming against waves and feeling the water moving around them. Putting a wavemaker in the tank will be beneficial for their mood and health. They can simulate movements they make in their real habitat and will not feel like they are in a strange place. Wavemakers circulate the water since there are places in your tank where the water does not move, especially if you have a large aquarium. The filter may not reach there and your fish do not seem to like that particular spot. The water in this area is less oxygenated and can effect the overall balance of your tank. Placing a small wavemaker in a corner can ensure your tank provides a healthy habitat for your fish. Detritus accumulation can be prevented with a wavemaker since there are unreachable areas. This means unless you have “cleaners,” these places will be full of fish waste and food particles. If you do not clean this place carefully every few days, the tank will have a high level of nitrites and this is extremely dangerous for your fish and tank, which can take weeks before you can bring your tank to stability. Wavemakers also help living décor such as shells or coral get the nutrients they need. They depend entirely on the movement of the water to get food and if the water does not move they will not survive for a long time. Wavemakers create a good, positive environment for small fish. They will learn how to survive in different conditions and will be in good health, compared to the ones kept in a tank without a wavemaker. Besides, the wavemaker will create hiding places for them, by moving the tall plants in all directions. No one wants to spend money on an unnecessary piece of equipment, but the wavemaker can bring more life to your aquarium like never before. It will encourage the fish to be active and will stimulate the young ones to swim. Naturally, the visual effect is also a very important point, as anyone wants an eye-catching tank. 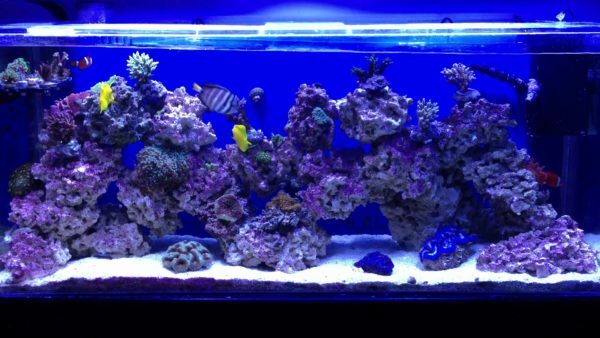 A wavemaker will undeniably improve the appearance of your tank! How long should you leave the wavermakers on?? can the be on for 24/7? or should we use a timer?